Most gamers would choose a desktop PC over a laptop any day. But if you want to take your game on the road, you need something that’s easier to move. 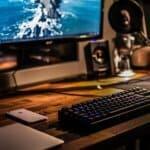 Over the past few years, PC manufacturers have started making gaming laptops that give some of the best desktops a run for their money when it comes to gaming performance. Below, we’ve outlined full reviews of a few of the best gaming laptops we’ve come across. This should help you find the perfect device for taking your PC games on the go. Here’s our list, with full reviews for each. 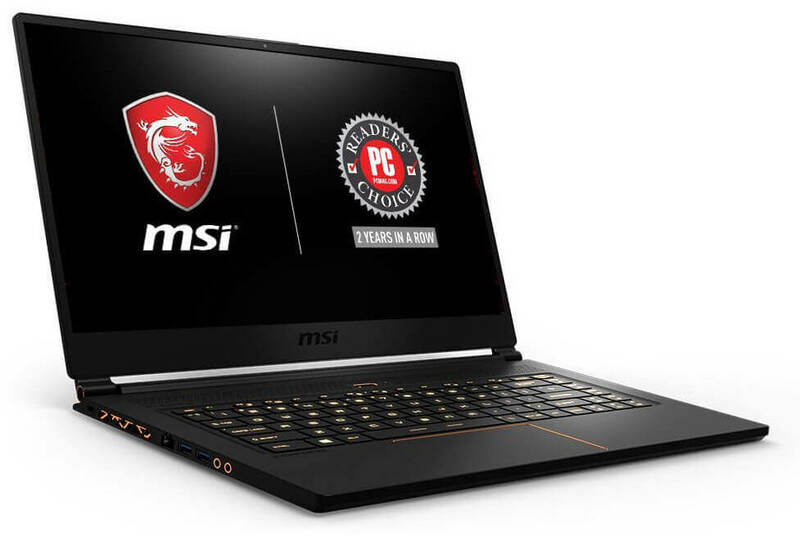 The MSI GS65 Stealth THIN is one of the most compact and powerful gaming laptops on the market. On top of running on a 6-core processor, it’s also shockingly thin. Oftentimes, gaming laptops are so bulky that we’re left thinking, “I might have well as bought a desktop.” This is not the case with MSI’s GS65 Stealth, it’s ultra-sleek and lightweight. Our one complaint is that the keys are weirdly slick. This makes typing on it a bit uncomfortable. If you can get used to that, you’ll find that this is a sturdy, versatile machine that’s perfect for playing on. Alienware is the darling of the gaming community. It’s owned by gamers and makes computers for gamers. So, it only makes sense that they’d know how to do laptops right. 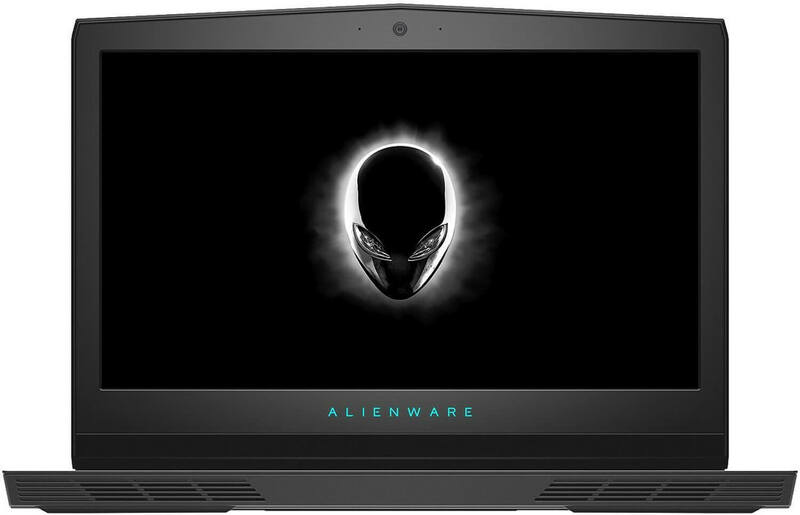 And with the Alienware 17 R5, they’ve created a mobile computer that could compete with most desktop PCs. Not only is this processor operating at a killer speed, but it’s locked-and-loaded with an overclocked NVIDIA graphics card that makes for amazing graphics. The problem, of course, is that Alienware products don’t run cheap. This one will cost you more than two grand. And, it’s a bit heavy for a laptop. That’s great if you want to lug it around without doing any damage. Just make sure that you have enough room in your backpack. 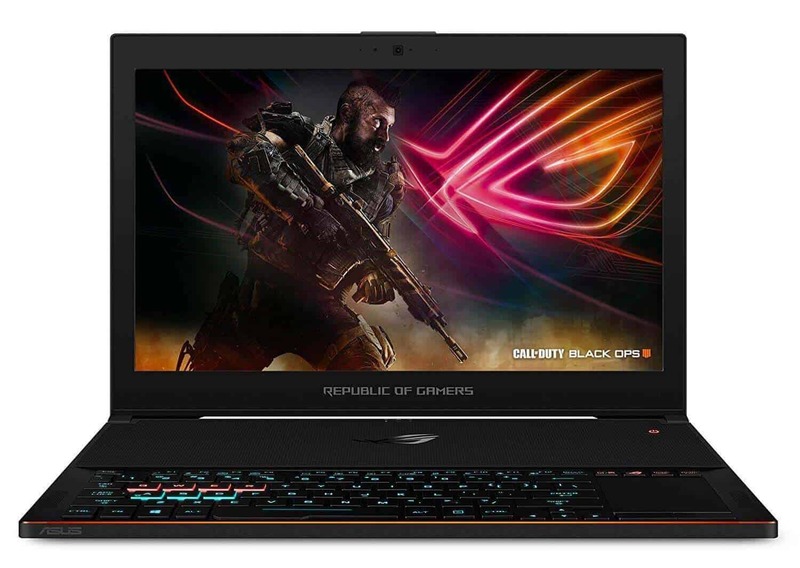 Another thin gaming laptop, the ASUS ROG Zephyrus GX501 is less than an inch thick and weighs in at only 4.9lbs. Those of you who keep up know that this is unheard of for a powerful gaming rig. The specs aren’t too shabby, either. The Intel Core processor is nice, as always, and it has some pretty sweet display capabilities. Even better, this laptop features a ROG Active Aerodynamic system that keeps your temperatures low. It’s not one of those loud fans, either. This one runs at a reasonable speed and you can barely hear it. Unfortunately, the battery is awful. It lasts less than 2 hours, so keep your charger handy. On top of that, it doesn’t have an SD card. Therefore, you’ll need to keep an external hard drive handy if you plan on transferring files. 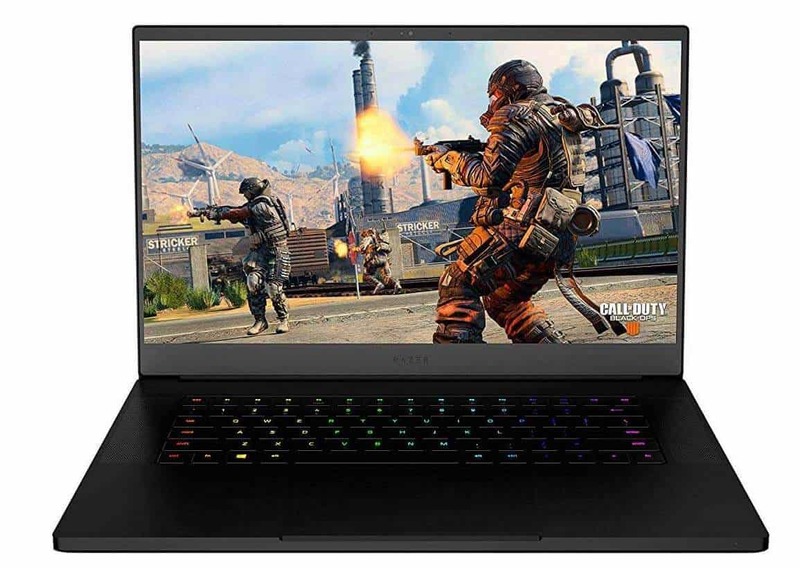 No list of 2019’s best gaming laptops would be complete without the Razer Blade 15. Paper thin yet built with PC-grade specs, this is sure to be one of the most popular laptops among gamers in the coming year. The most shocking thing about the Razer is just how long its battery lasts. Depending on how much pressure you put on it, this battery will last up to 6 hours. That’s a lot of non-stop gameplay for a 15-inch laptop! The display is a bit dark. Despite the fact that it’s equipped with a GeForce graphics card, it tends to run dim. This is a pain if you plan on gaming in a room with too many windows. Because the laptop is paper-thin, the keyboard is kind of shallow. It takes some time to figure out whether or not you’re hitting the keys hard enough. Overall, we’d definitely recommend it. If you want a powerful computer that you nearly fit in your pocket, this is the one for you. 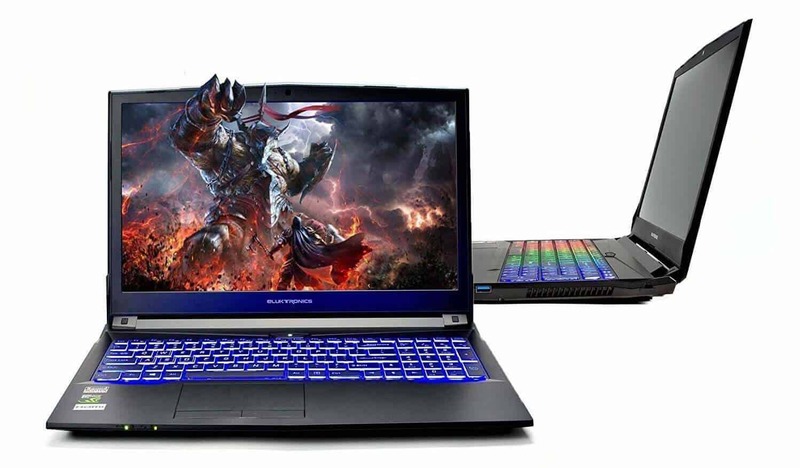 The MSI GV62 8RD-200 15.6″ has very similar specs to the ASUS ROG Zephyrus GX501. It’s got the same processor, a comparable graphics card, and (unfortunately) a similar battery life. It’s almost as light and as thin, too. 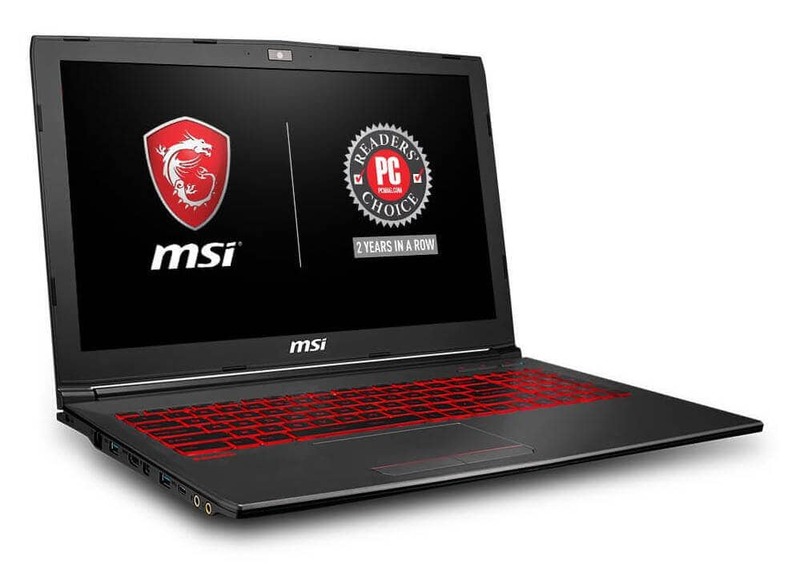 However, MSI’s laptop is more than $1,000 cheaper. This is likely because it has much less storage space, which means you’ll need to beef it up with an SSD if you want some extra memory. For less than a grand, though, this is quite a powerful machine. And the cool red LED keyboard doesn’t hurt, either. 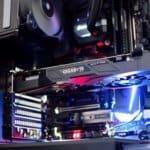 The third MSI model on the list (they keep bringing it!) 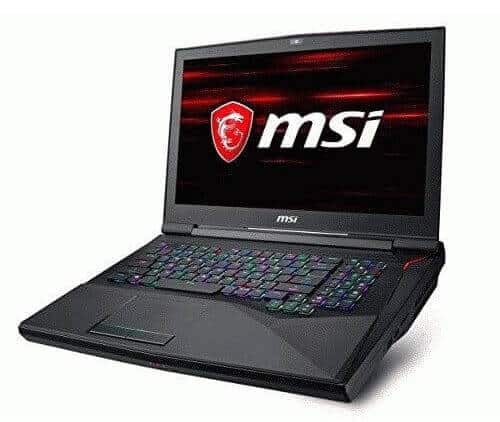 is the MSI GT75 Titan. While this bad boy runs a bit pricey, it’s jam-packed with specs and features. The graphics are amazing. The performance is great. And it has an ergonomic keyboard that makes it great for gaming. Like Alienware laptops, it’s a little bit bulky. After all, it needs room for all 4 sockets. But, if you decide that you want to add some storage to your setup, you’ll have plenty of room to play around. HP has been in the gaming laptop market for a little while now. In our opinion, the HP Omen 17 model is their best effort yet. It’s got an overclocked processor that gives it the power gamers need. It’s got a GeForce GTX graphics card that makes for a nice display. And, it has a 1TB hard drive that gives you plenty of space to store data without losing quality. It would be higher on the list, but the 12GB of RAM definitely knocked it down a few points. It’s a weird choice to pair that with a 1TB hard drive. On top of that, the case has a weird hinge mechanism that doesn’t seem too sturdy. Personally, we can’t report any problems with it. But the somewhat flimsy build feels like it could be a problem down the road. If you’ve ever gone out in search of the best gaming laptops on Amazon, you’ve probably come across the Eluktronics N850EP6 Pro Premium. But if you’re like us, you probably read the name and thought, “What the heck is Eluktronics?”. We have to admit that we were also suspicious. Can’t blame you for not buying it. But, we must say that it’s not a bad machine. In fact, it’s one of the better mobile gaming rigs out there. Its power and features put it in competition with some of the models we’ve seen from MSI, Asus, and others. Of course, we understand that it’s a gamble to hedge your bets on a lesser-known brand. A few reviewers have reported that their computer gave them trouble shortly after they bought it. We can’t say the same. 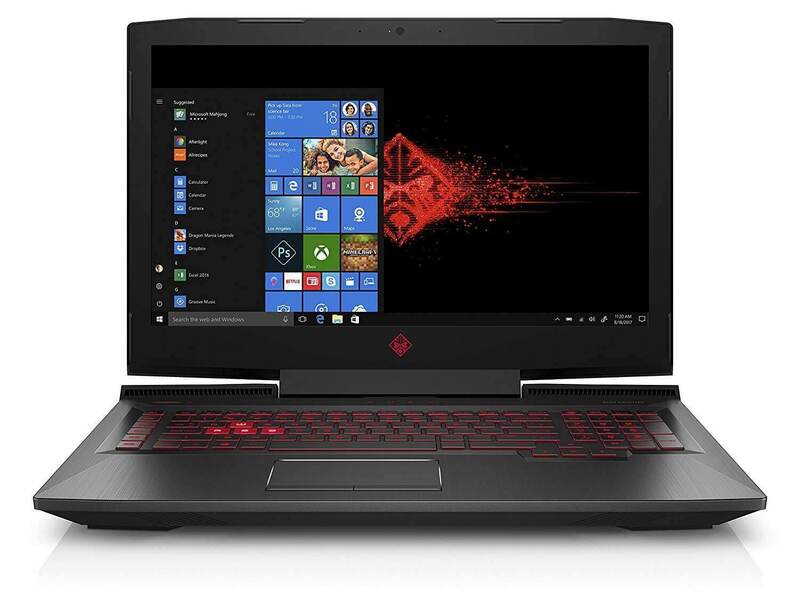 In our experience, it’s a decent gaming laptop that you can buy for a little more than $1k. 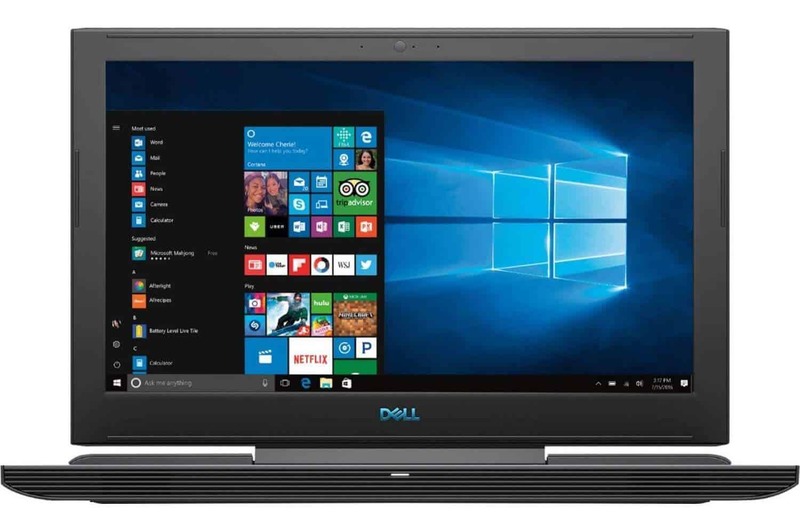 Dell’s strongest gaming laptop, the Dell G7 Series 7588, may not be as powerful as some of the others we’re seeing in 2019. But it’s not that bad, either. With 1TB worth of storage space, this laptop can definitely handle most loads. It has a durable battery, too, so you can play for hours on end. This is a good option for someone who wants a decent rig but doesn’t want to shell out $2k+ for it. And if you’re looking to save even more money, you can downgrade to an 8GB model. 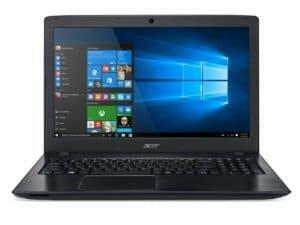 Looking for a laptop that’s more affordable? 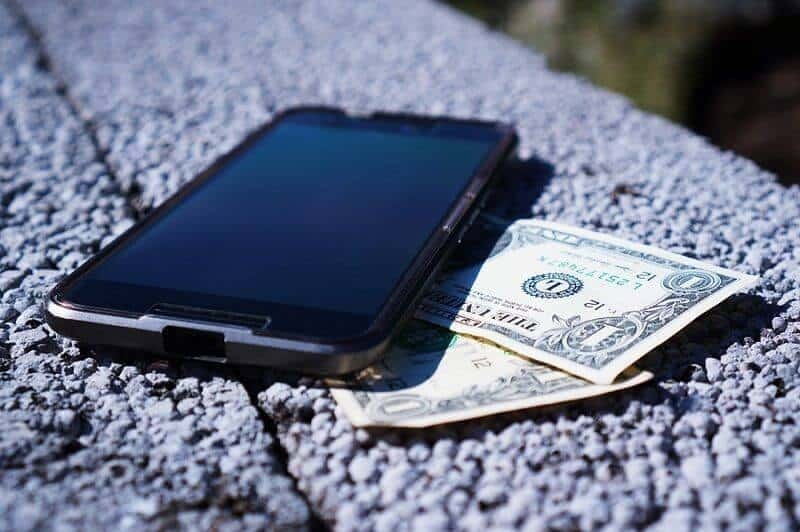 Want something under $500? Well, you can’t do much better than the Acer Aspire E 15, 15.6”. It has a decent processor for such a small computer. It also has a significant amount of storage space and nice battery life, too. Plus, you can’t beat the price! For less than $400, you’d be hard-pressed to find a better machine. Obviously, it’s not nearly as powerful as some of the higher-end models. Therefore, people who game day-in and day-out might run into some trouble with it. But, if you’re a casual gamer who won’t be devastated by a decrease in graphics quality, this could be the one for you. Finding the perfect laptop can be hard. After all, no one wants to turn on a dud after they shelled out several hundred bucks. Luckily, there are dozens of high-powered computers out there that can make your gaming experience much better. This year, we recommend one of the laptops listed above. If you opt for something else, make sure to look for something with a strong graphics card. Make sure it has a decent processor, ample storage, and a strong hard drive, too. Gone are the days where you have to sit at your desk in front of a big, heavy monitor. In 2019, get yourself a good laptop and take your game outside (or at least over to the couch).